There is no escaping the fact that a day out in London can be an expensive affair. 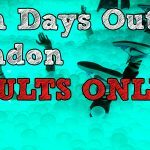 However, you don’t have to spend a fortune to enjoy a day out in London. 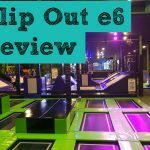 Below is a guide to 5 fun and free things you can do on your day out in London. 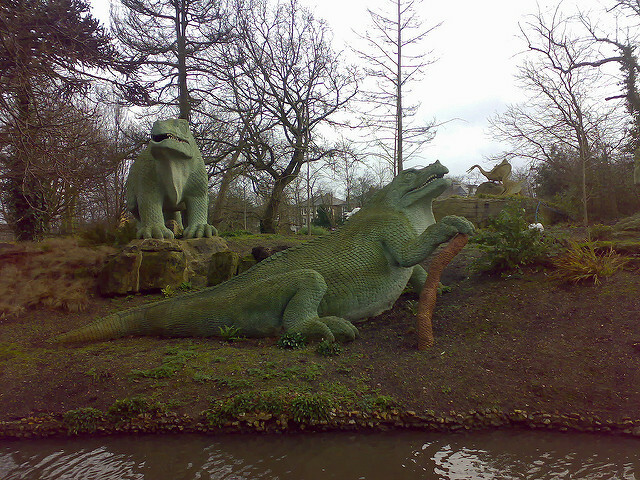 If you take a trip down to Crystal Palace Park, which was once home to the Victorian era Crystal Palace building, you can enjoy walking around its lovely green gardens and lakes while spotting lots of different dinosaurs which are dotted around the place. The statues were installed in 1854 and were the first dinosaur sculptures to be displayed anywhere in the world. The park also features a large playing field, adventure playground and a cafe, which will keep your kids entertained and give you somewhere to recharge your batteries after an afternoon of fun. Click here to find out more. Open top bus tour of Central London can be expensive, so why not consider taking a DIY bus tour on one of London’s famous red Routemasters? A single journey cost just £1.50 and children under 11 travel for free. 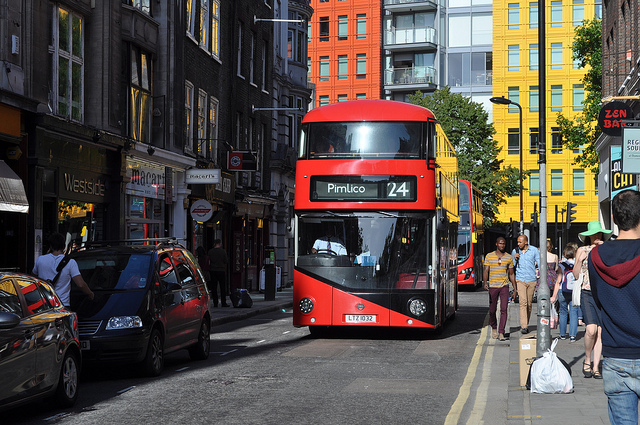 Jump on the number 11 bus at Victoria or Liverpool Street and grab a seat on the top deck. This bus route will take you past Big Ben and the Houses of Parliament, Westminster Abby, Trafalgar Square and St Paul’s offering spectacular views of the city. Just make sure you avoid this route during rush hour as the bus is likely to be very busy! Check out the number 11 bus route here. There is no better place to let your kids burn off a little energy than at the playground located within the Princess of Wales Memorial at Kensington Gardens. You can be sure that your children will be safe as security on the gates only allow adults who are accompanying children to enter the play park. 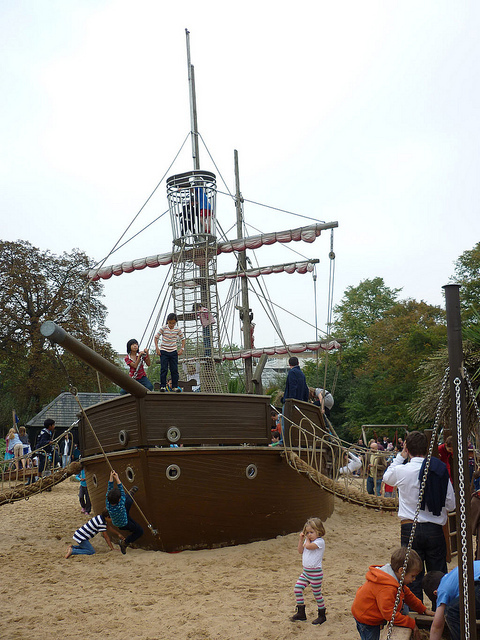 At the centre of the playground is the massive pirate ship which looks like something from The Pirates of the Caribbean. Set among various play sculptures which your children climb and clamber all over, there is also a tipi village which gives your children somewhere to shelter from the sun (or the rain!). If you need to grab a bite to eat, the nearby Broadwalk Cafe offers a range of hot and cold food. For more information, click here. 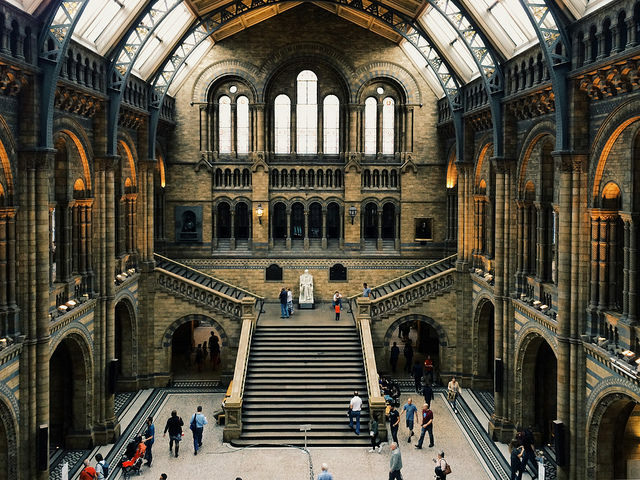 Now featuring an amazing 25.2-meter long blue whale skeleton which is suspended from the ceiling of the Hintze Hall, the Natural History Museum is home to a massive range of exhibitions and specimens of animals and creatures from around the world. Alongside the permanent collection, there is also a range of other exhibitions of photography, displays of rocks and minerals and a fearsome Tyrannosaurus Rex dinosaur experience. 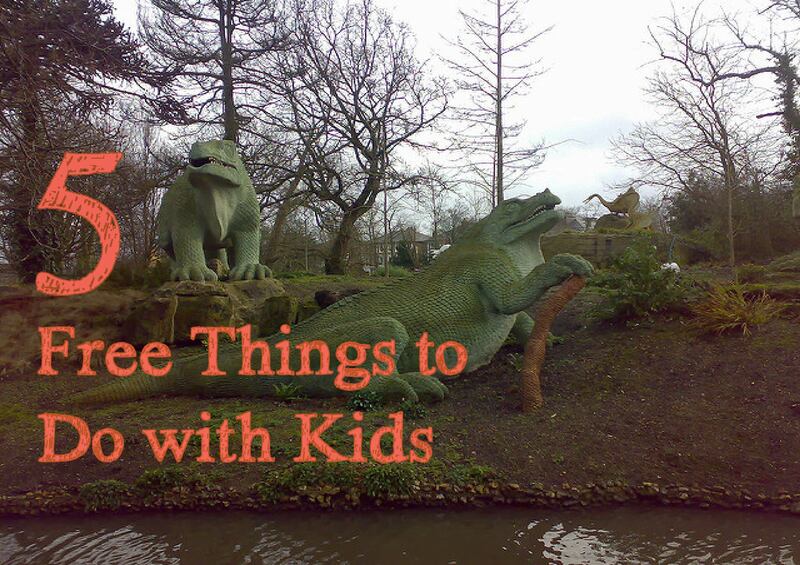 All of this is sure to keep your little ones busy while also opening their eyes to the wonder of the natural world. Entry to the museum is free. Click here for more info. 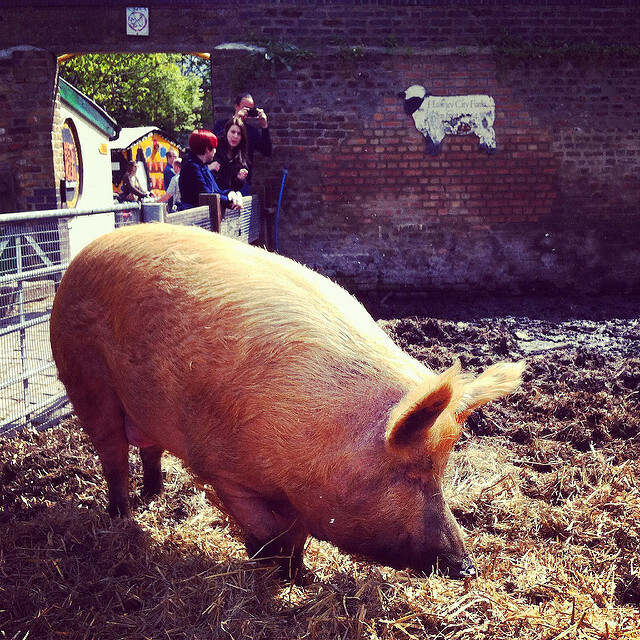 If you want to escape the city without spending hours on a train out into the countryside, you should visit Hackney City Farm. This working farm which is nestled in the heart of east London gives your children the chance to see and interact with animals such as pigs, chickens, donkeys, goats, sheep and geese. The City Farm also runs educational classes about how you can reduce your impact on the environment and the benefits of gardening. The farm shop sells a range of fresh eggs and honey which have been produced by the resident hens and bumble bees. Entry to the farm is free, but donations are appreciated. Further details about the farm can be found by clicking here. Whatever you decide to do, we hope you have a great (and cheap) day out in London.